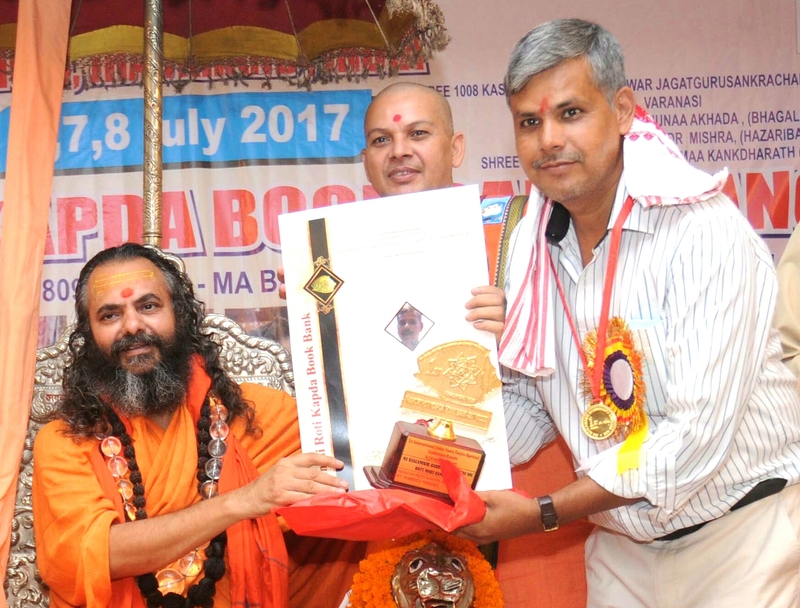 Neel Kanth Singh Munda presented soil of Bhagwan Birsa Munda to President, Ram Nath Kovind. 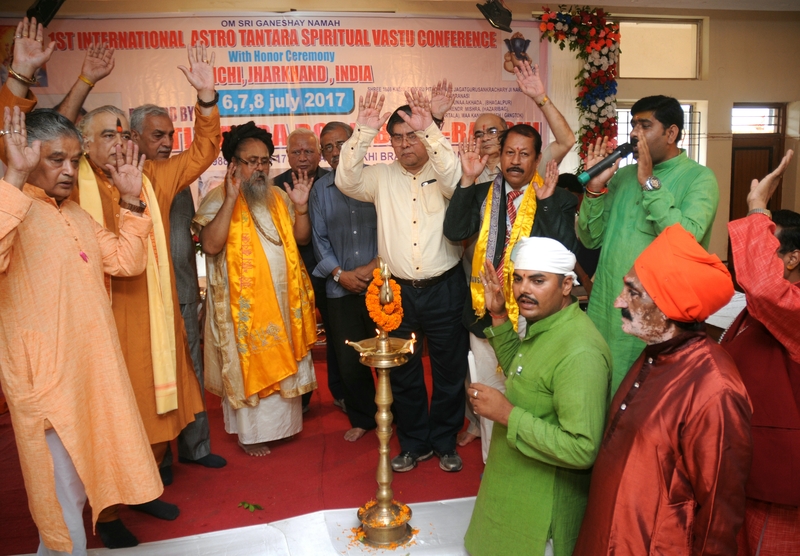 Ranchi, Jharkhand, 15th November 2017: Rural Development Minister (Gov.of Jharkhand) Neel Kanth Singh Munda presented soil of Bhagwan Birsa Munda from Khunti, to President, Ram Nath Kovind, on the occasion of his birth anniversary and 17th foundation day of Jharkhand, in Ranchi on Wednesday, Governor, Droupadi Murmu, with Chief Minister, Raghubar Das were also present on this occasion. Happy Chinese New Year : 19th of February. 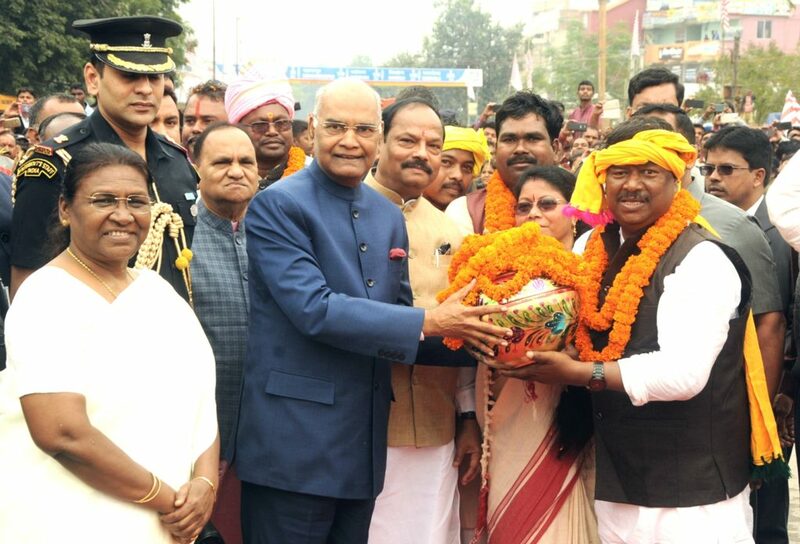 The 17th foundation day of Jharkhand : President Ram Nath Kovind arrives in Ranchi.